Videocon Telecom shows a keen interest in bidding for 900 MHz licence in Delhi spectrum. Videocon Telecom, earlier known as Videocon Mobile Services, has announced plans to participate in the forthcoming spectrum auction. The company is planning to bid for the 900 MHz licence in Delhi in the next round of spectrum auction. Videocon Telecom says its finds the recent cut in the reserve spectrum spectrum floor price for the 900 MHz spectrum very attractive and considers it as a big opportunity. It has already hired a consulting firm Deloitte to formulate their business plan & rollout strategy for Delhi circle. Videocon has already rolled out 3 out of 6 licence acquired in Nov’12 auction. It claims to have almost doubled its network presence in four operating circles including Punjab. The service provider aims to extend its services in remaining three circles within next 12 months. Videocon had won licences for Bihar, Haryana, Madhya Pradesh, Gujarat, Uttar Pradesh East and Uttar Pradesh West circles. “The sharp cut in the floor price for 900 Mhz spectrum is very attractive, and particularly for Delhi telecom circle it makes a very lucrative business case. Delhi telecom circle is of an utmost importance to us, both strategically and potentially, and the fact the Delhi licence will be available on 900 Mhz spectrum completely fits in our strategic framework.900 Mhz is a much more efficient spectrum and the fact that the liberalized licence regime allows you to offer next generation data service makes it even more lucrative,” says Arvind Bali, Director and CEO, Videocon Telecom. 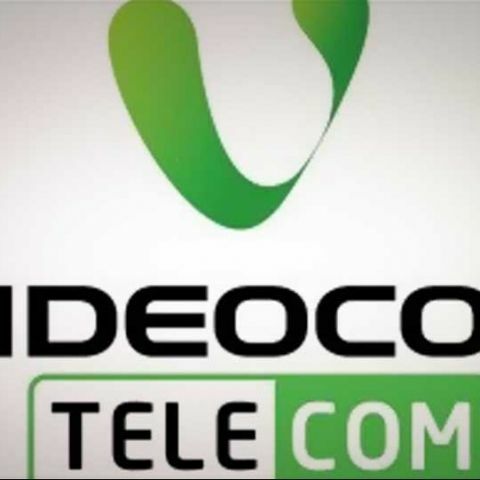 Videocon's plans to enter spectrum auction comes in the wake of recent TRAI's moot for cut of up to 60% in the floor price. The TRAI has suggested slashing base price in the premium 900 MHz band in the circles of Delhi, Mumbai and Kolkata has been slashed by about 79 percent to Rs 650 crore per MHz against Rs 3,074.18 crore per MHz earlier. deepcool tesseract bf or circle cc 821?